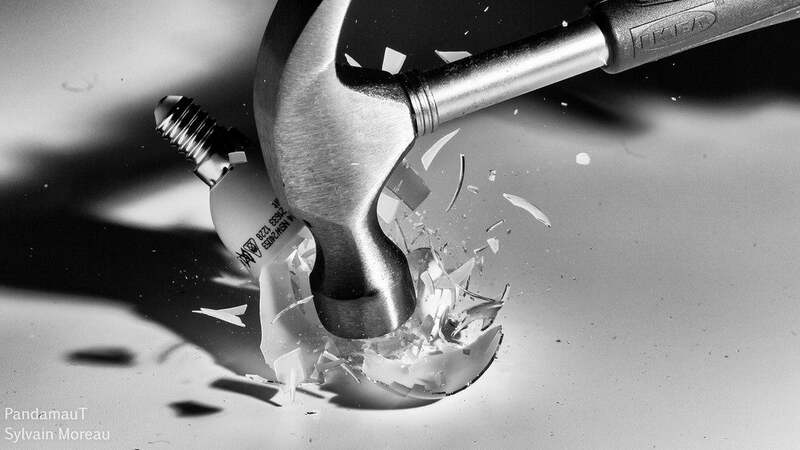 As the saying goes, if the only tool you have is a hammer, every problem will look like a nail. The same logic applies when you're approaching more abstract problems. A "mental model" is a way of looking at the world, and sometimes you need to expand your perspective beyond your usual mental toolbox by learning things outside your norm. Richard Feynman won the Nobel Prize in Physics in 1965. He is widely regarded as one of the greatest physicists of all-time. (He was a pretty solid bongo player as well). Feynman received his undergraduate degree from MIT and his Ph.D. from Princeton. During those years, he became known for waltzing into the maths department at each school and solving problems that the brilliant maths Ph.D. students couldn't solve. That book also showed how to differentiate parameters under the integral sign — it's a certain operation. It turns out that's not taught very much in the universities; they don't emphasise it. But I caught on how to use that method, and I used that one damn tool again and again. So because I was self-taught using that book, I had peculiar methods of doing integrals. The result was, when the guys at MIT or Princeton had trouble doing a certain integral, it was because they couldn't do it with the standard methods they had learned in school. [...] So I got a great reputation for doing integrals, only because my box of tools was different from everybody else's, and they had tried all their tools on it before giving the problem to me. A mental model is a way of looking at the world. 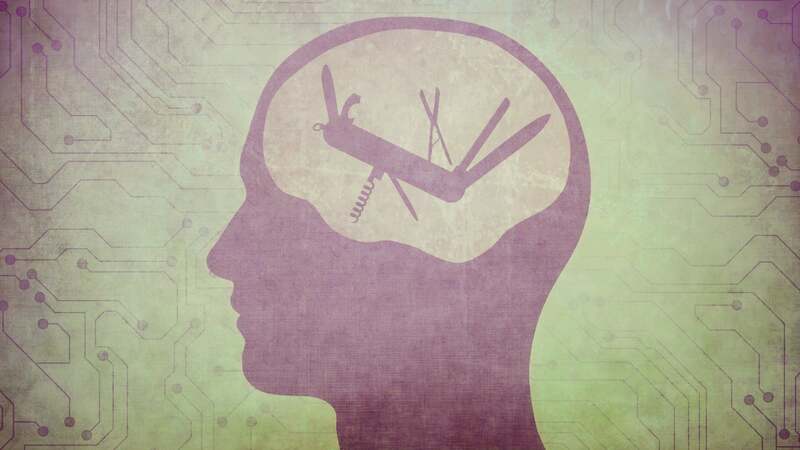 Put simply, mental models are the set of tools that you use to think. Each mental model offers a different framework that you can use to look at life (or at an individual problem). Feynman's strategy of differentiating under the integral sign was a unique mental model that he could pull out of his intellectual toolbox and use to solve difficult problems that eluded his peers. Feynman wasn't necessarily smarter than the maths Ph.D. students, he just saw the problem from a different perspective. Where mental models really shine, however, is when you develop multiple ways of looking at the same problem. For example, let's say that you'd like to avoid procrastination and have a productive day. If you understand the 2-Minute Rule, the Eisenhower Box and his other methods , and Warren Buffett's 25-5 Rule , then you have a range of options for determining your priorities and getting something important done. There is no one best way to manage your schedule and get something done. When you have a variety of mental models at your disposal, you can pick the one that works best for your current situation. In Abraham Kaplan's book The Conduct of Inquiry, he explains a concept called The Law of the Instrument. Kaplan says: "I call it the law of the instrument, and it may be formulated as follows: Give a small boy a hammer, and he will find that everything he encounters needs pounding." Kaplan's law is similar to a common proverb you have likely heard before: "If all you have is a hammer, everything looks like a nail." If you only have one framework for thinking about the world, then you'll try to fit every problem you face into that framework. When your set of mental models is limited, so is your potential for finding a solution. Interestingly, this problem can become more pronounced as your expertise in a particular area grows. If you're quite smart and talented in one area, you have a tendency to believe that your skill set is the answer to most problems you face. The more you master a single mental model, the more likely it becomes that this mental model will be your downfall because you'll start applying it indiscriminately to every problem. Smart people can easily develop a confirmation bias that leaves them stumped in difficult situations. However, if you develop a bigger toolbox of mental models, you'll improve your ability to solve problems because you'll have more options for getting to the right answer. This is one of the primary ways that truly brilliant people separate themselves from the masses of smart individuals out there. Brilliant people like Richard Feynman have more mental models at their disposal. This is why having a wide range of mental models is important. You can only choose the best tool for the situation if you have a full toolbox. In my experience, there are two good ways to build new mental models. 1. Read books outside the norm. If you read the same material as everyone else, then you'll think in the same way as everyone else. You can't expect to see problems in a new way if you're reading all the same things as your classmates, co-workers, or peers. So, either read books that are seldom read by the rest of your group (like Feynman did with his Calculus book) or read books that are outside your area of interest, but can overlap with it in some way. In other words, look for answers in unexpected places. 2. Create a web of ideas that shows how seemingly unrelated ideas connect. Whenever you are reading a new book or listening to someone lecture, write down the various ways that this new information connects to information you already understand. 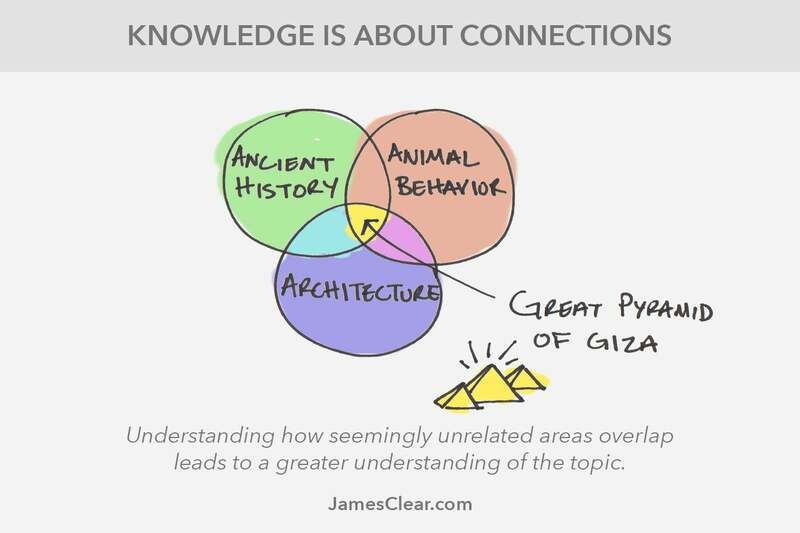 We tend to view knowledge as separated into different silos. We think that a certain set of ideas have to do with economics and another set have to do with medicine and a third set have to do with art history. This is mostly a product of how schools teach subjects, but in the real world information is not separated like this. For example, I was watching a documentary the other day that connected the design of the Great Pyramids in Egypt with the fighting rituals of animals. According to the historians on the show, when animals are battling one another they will often rise up on their back feet to increase their height and show their dominance. Similarly, when a new Pharaoh took power in Egypt, he wanted to assert his dominance over the culture and so he built very tall structures as a symbol of power. This explanation links seemingly unrelated areas (architecture, ancient history, and animal behaviour) in a way that results in a deeper understanding of the topic. 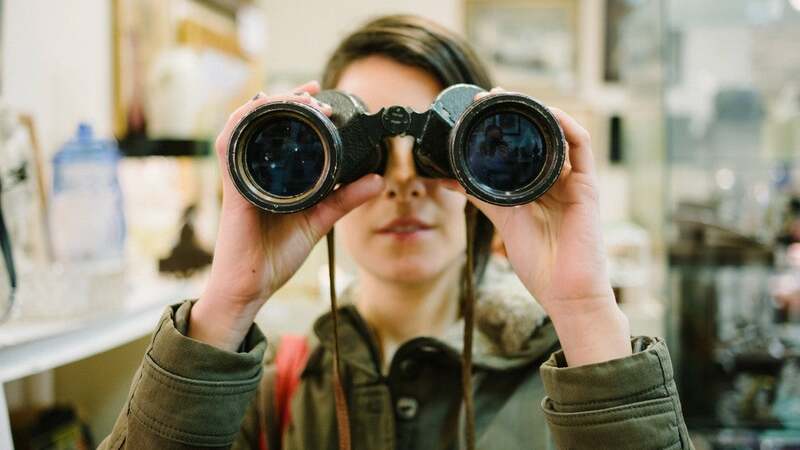 In a similar way, mental models from outside areas can reveal a deeper level of understanding about issues in your primary field of interest. Don't try to tighten a screw with a hammer. The problems of life and work are much easier to solve when you have the right tools. Image adapted from Randall Reed and Jiripravda (Shutterstock). Additional photos by Chase Elliot Clark, Sylvain Moreau (Flickr).